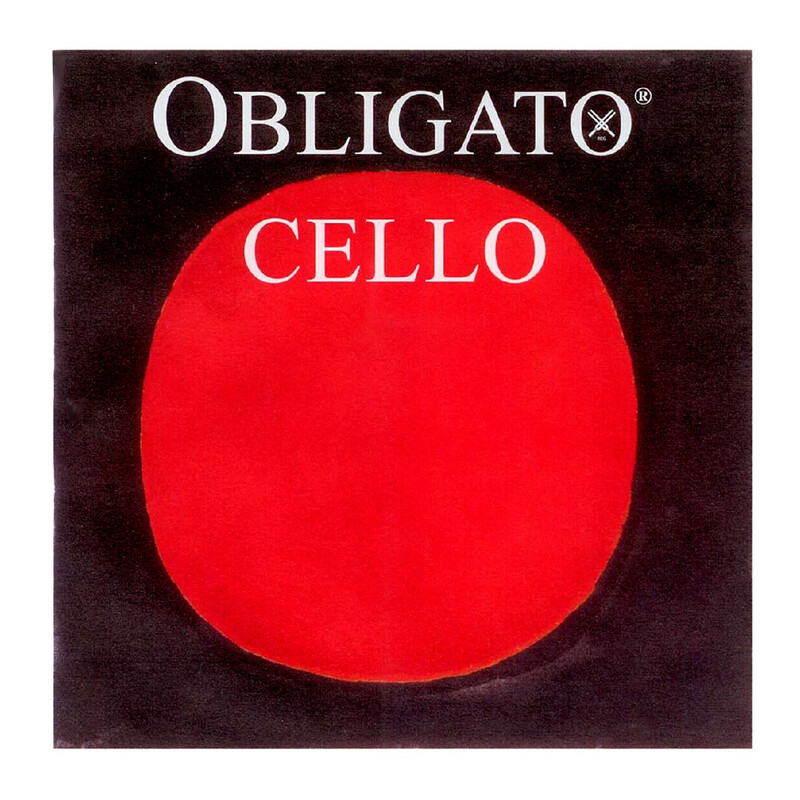 The Pirastro Obligato 431220 Cello D String offers a powerful response with comfortable feel. The synthetic gut core produces a bright sound with warm overtones. The chrome steel winding adds extra clarity to your higher frequencies and has easy playability, making it suitable for all playing levels. The medium gauge tension has an optimum balance between strength and precision. This D string has a ball tailpiece end and is designed for full size cellos.